Keeping you up to date on the things happening at Sooqr HQ and the world of site search, ecommerce and publishing. Sooqr on Tour - Thanks B2B marketing & IRX 2019! Sooqr on tour: Thanks E-commerce Berlin Expo! The new Sooqr Search plugin for Magento 2! Great to have @Primera_nl on board! Search with ultimate speed and best relevance in over 100k SKU's at Primera.nl with Sooqr for #Magento. So close to having @sooqrcom live on our site- can't wait for a better #sitesearch experience!! 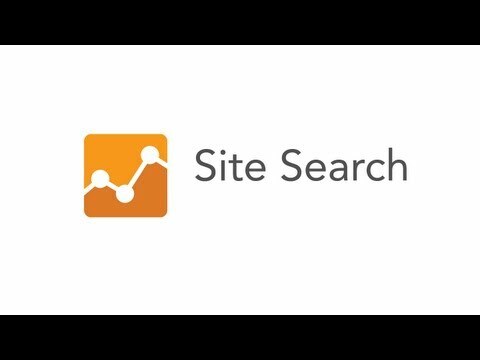 Why add your site search data to Google Analytics. Sooqr Search & Navigation in 85 secs. This is why we developed Sooqr. Standard search is just not right!